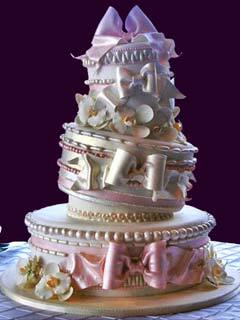 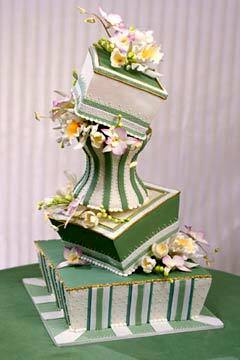 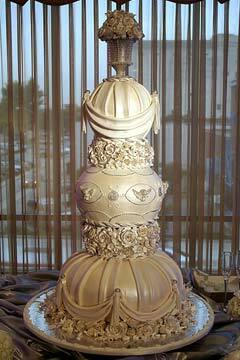 The great exponents of artistic cake design share much with the old masters of sculpture and architecture. 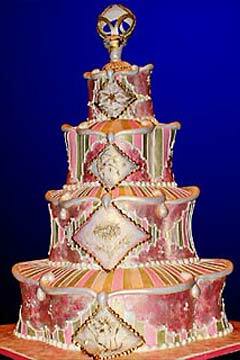 Indeed, some of the incredible artistic cakes look like they belong in the Louvre rather than in a cake shop or a bridal table. 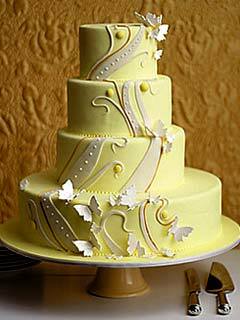 Nevertheless, there is a market for artistic wedding cakes - and yes it's probably expensive, but absolutely incredible. 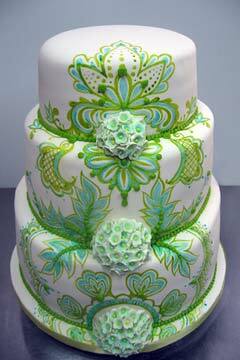 The attention to detail needed by these artistic cake makers rivals some of the works found in art galleries. 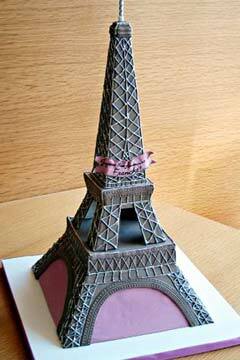 The use of airbrushing or painting on the sculptured fondant figures, takes such skill, craft and inspiration, that the artwork displayed on the artistic cake makes it a truly breathtaking contribution to the party of your life. 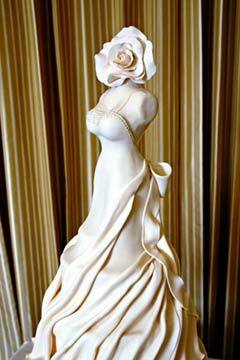 These creative wedding cakes are truly something to marvel at. 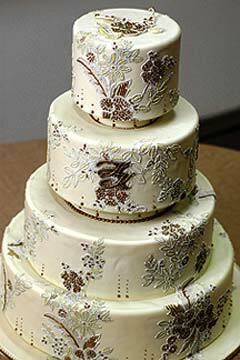 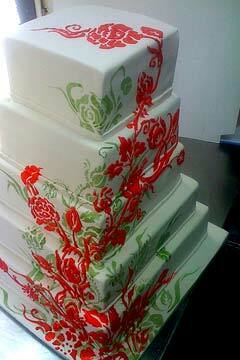 If you're looking for artistic cakes to raise the bar with at your wedding party, look no further.